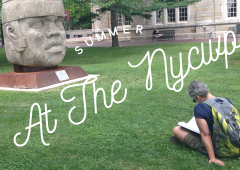 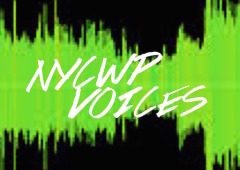 NYCWP Voices: Poems by Eleni M.R. 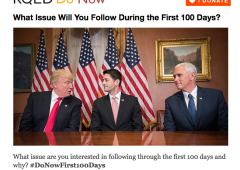 What Issue Will You Follow in the First 100 Days? 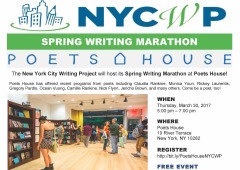 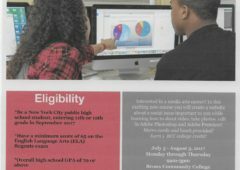 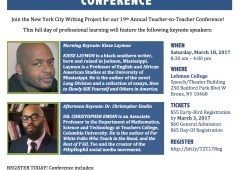 Registration for the New York City Writing Project’s 19th annual Teacher-to-Teacher Conference is open. 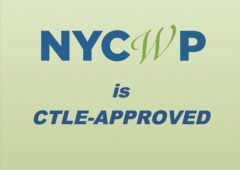 Visit the registration website here.